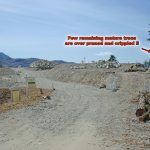 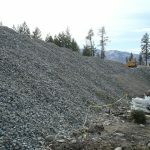 A New Gravel Pit ?? 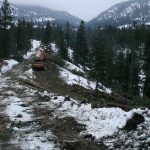 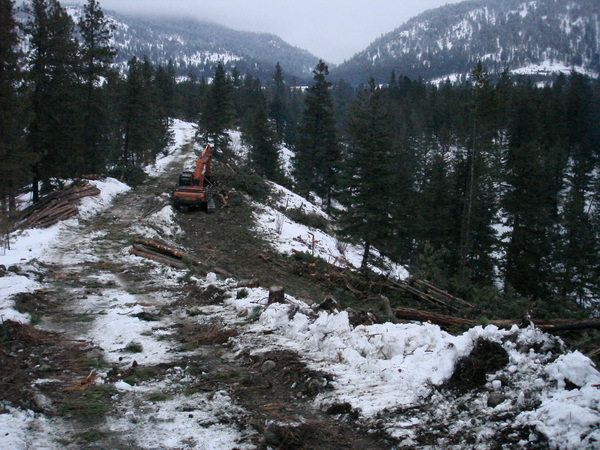 Mentioned before, the excavators and trucks remove more than 64000 cubic meter of material from TableTop Mountain. 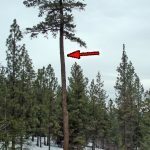 Where is it placed ?? 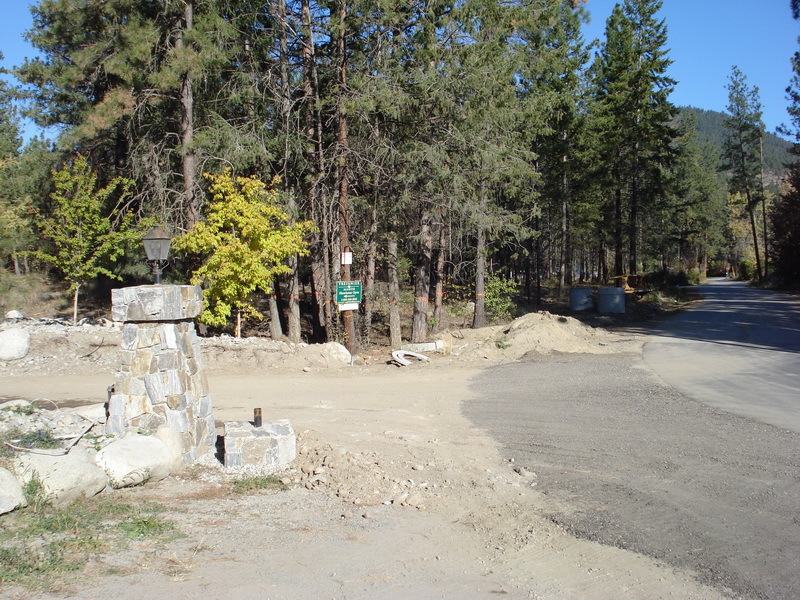 At the entrance area of the property near MacKinnon Road. 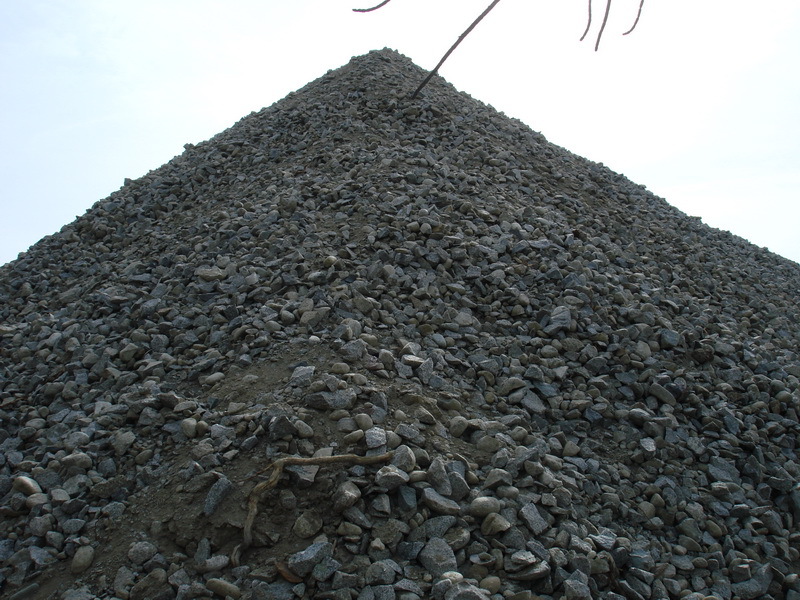 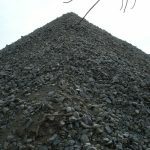 A high and very large mountain of crushed material has been created !!! 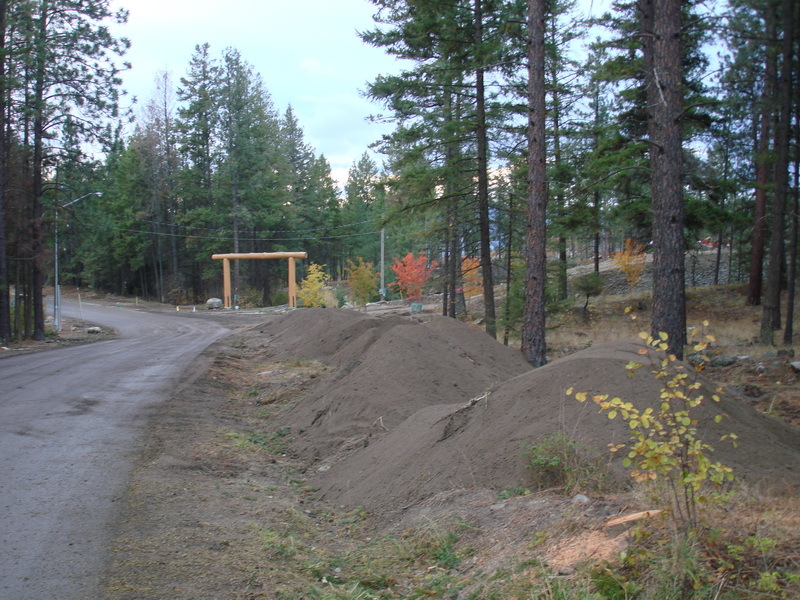 The foolish thing is: They have to move this huge pile again !!! 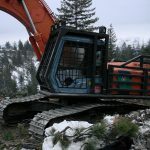 That means AGAIN hundreds of hours of heavy machines work and trips by trucks. 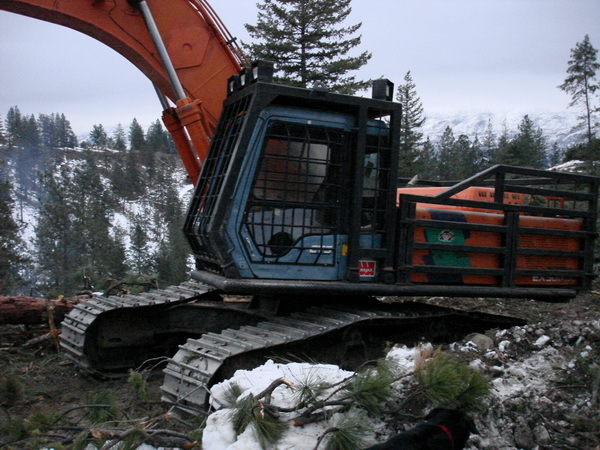 More dust, noise, vibration and air pollution. 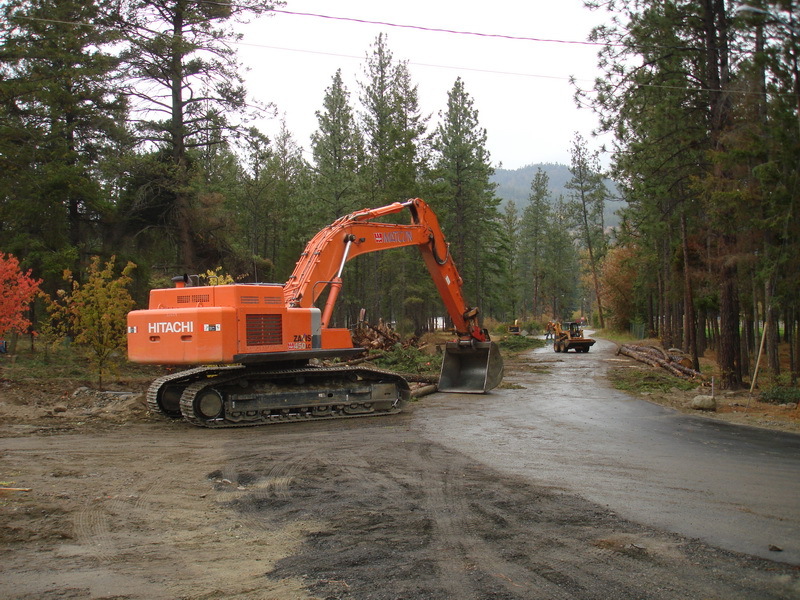 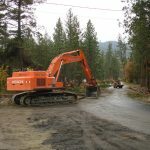 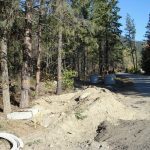 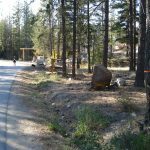 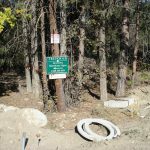 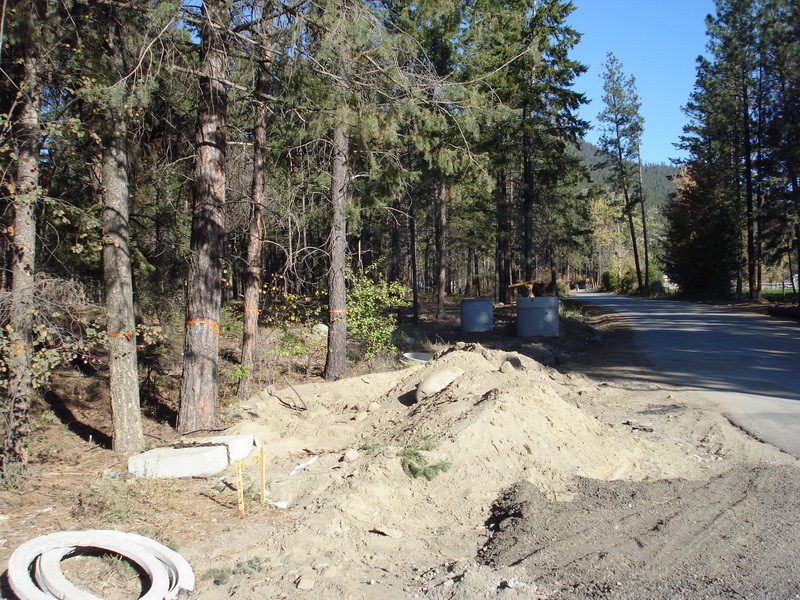 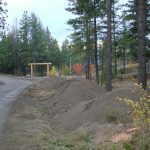 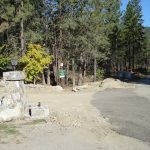 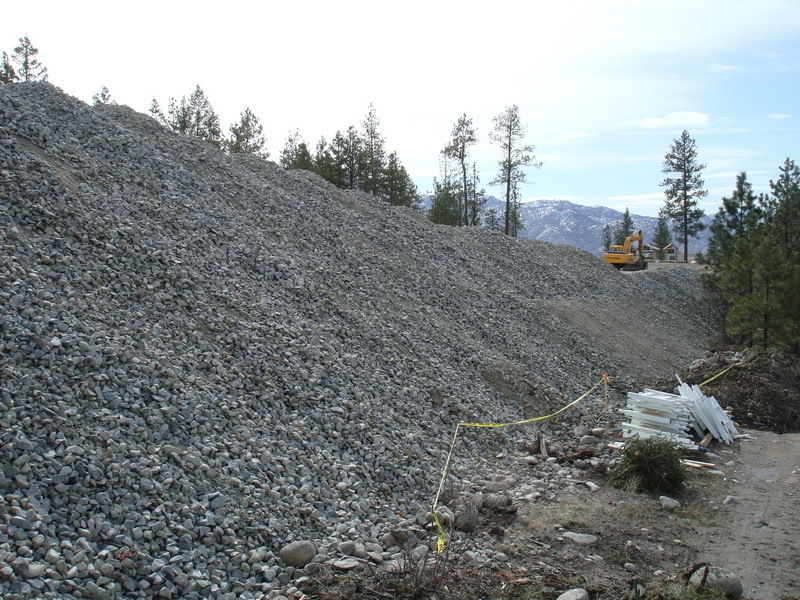 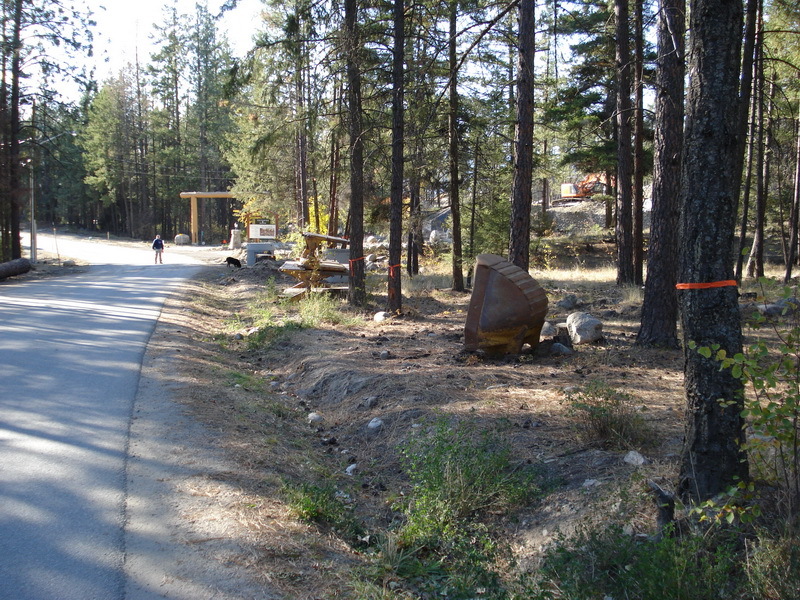 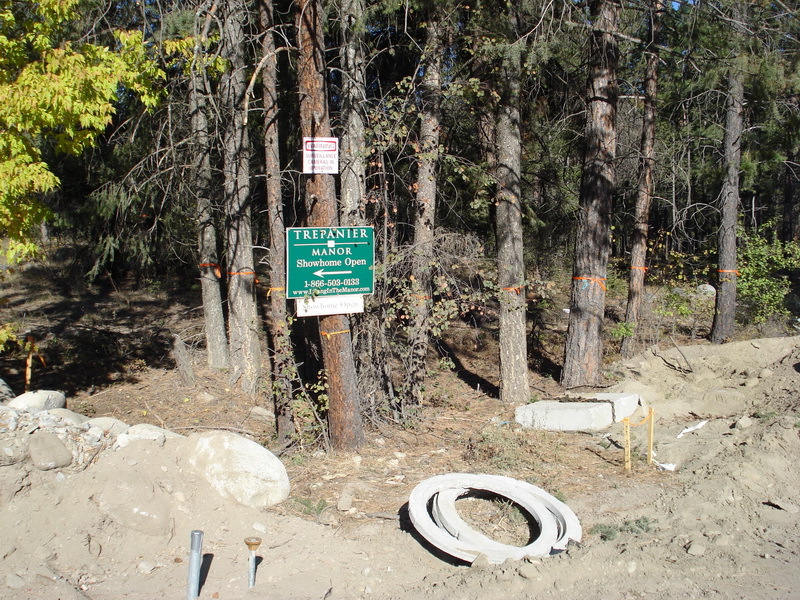 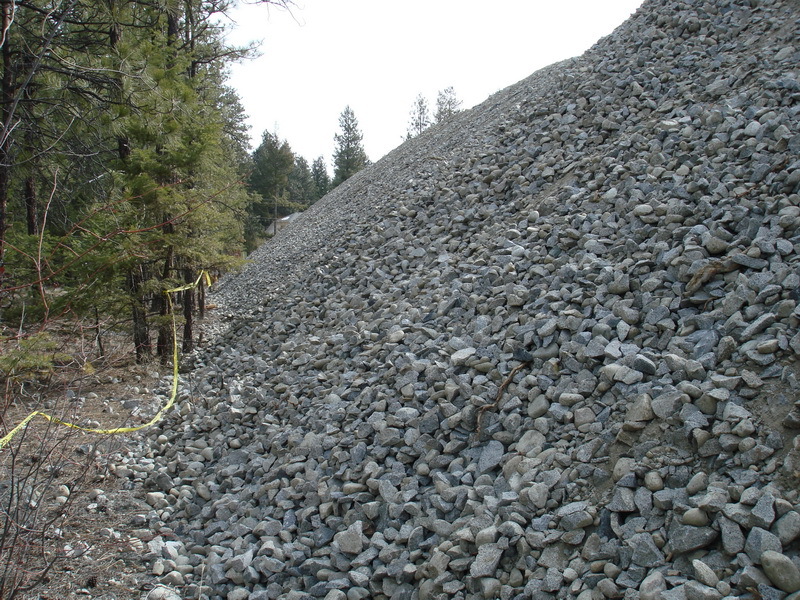 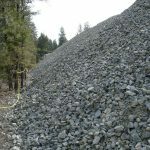 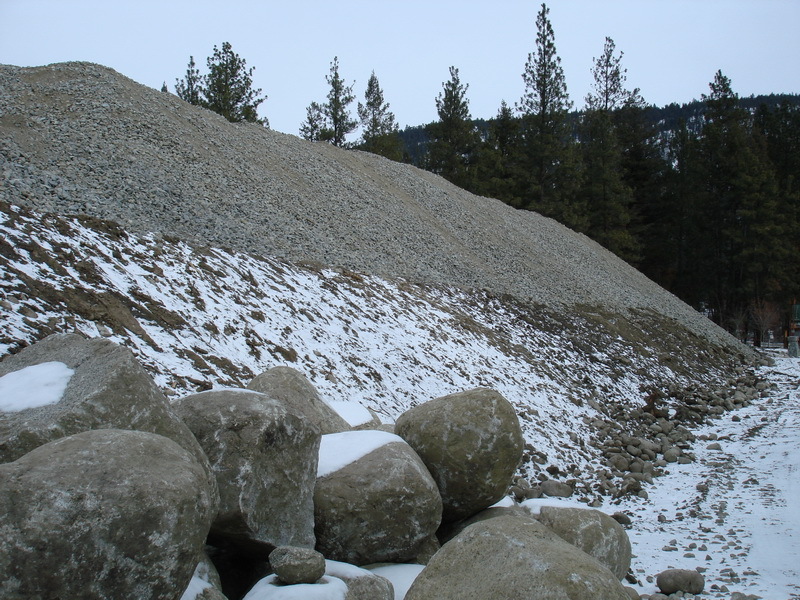 Most of the Peachland residents have voted against a gravel pit around Princeton road. 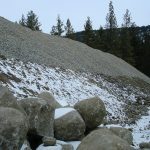 The gravel pit operator wanted to remove up to 100,000 cubic meter in 5 years. 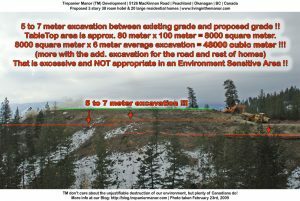 Trepanier Manor removed this amount in 2 month !!!! 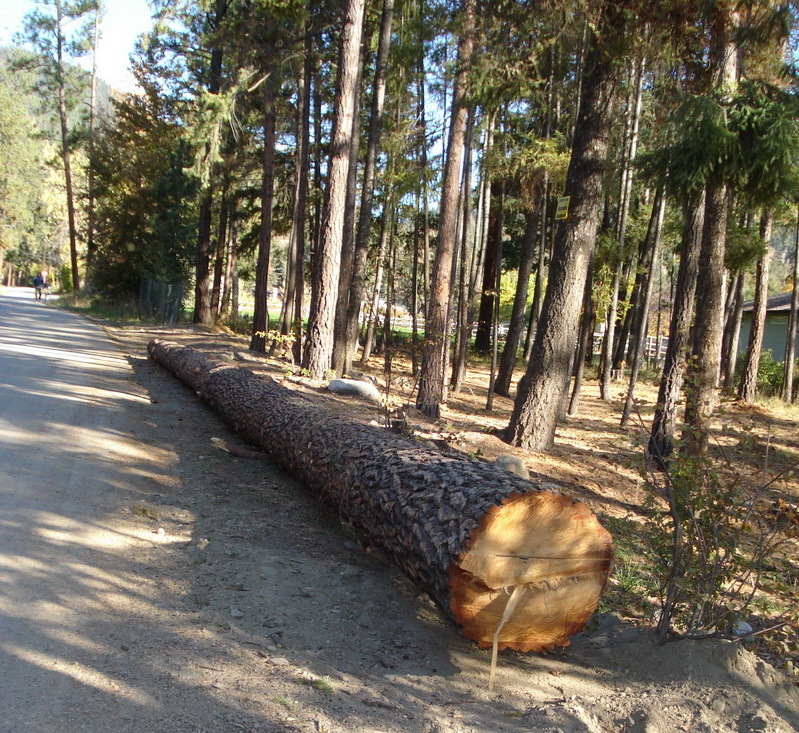 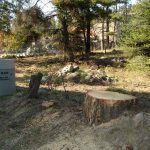 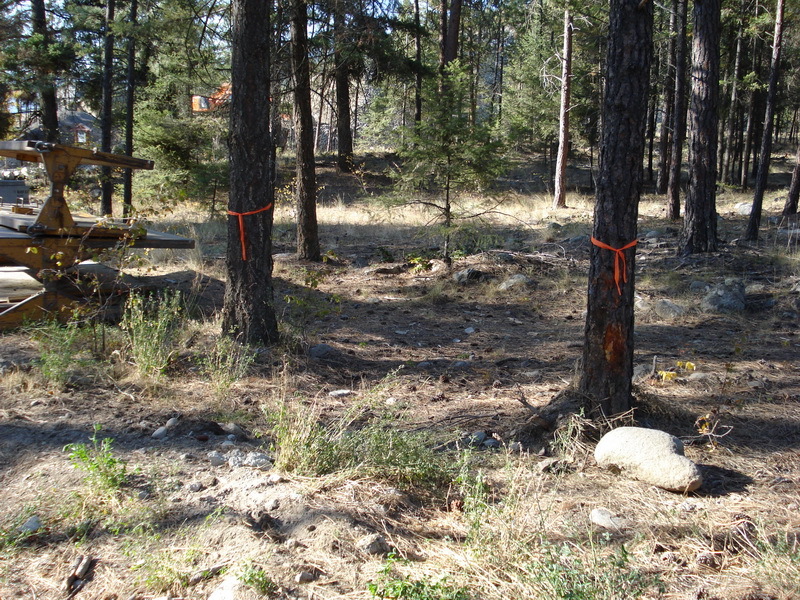 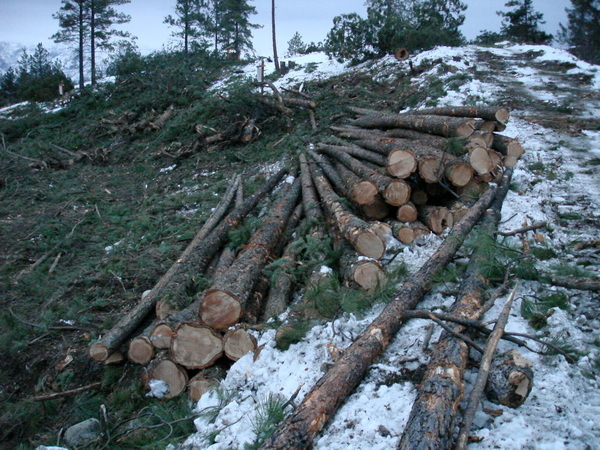 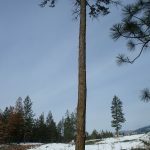 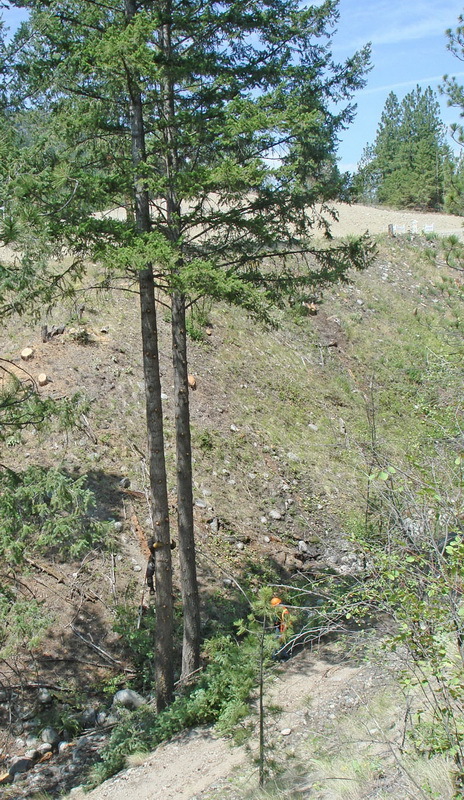 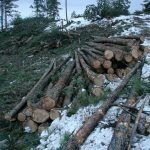 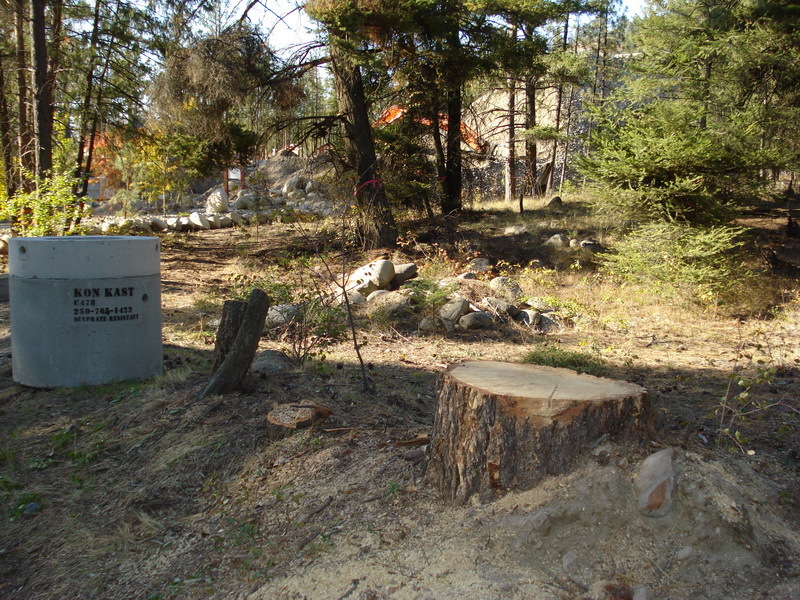 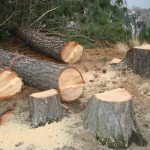 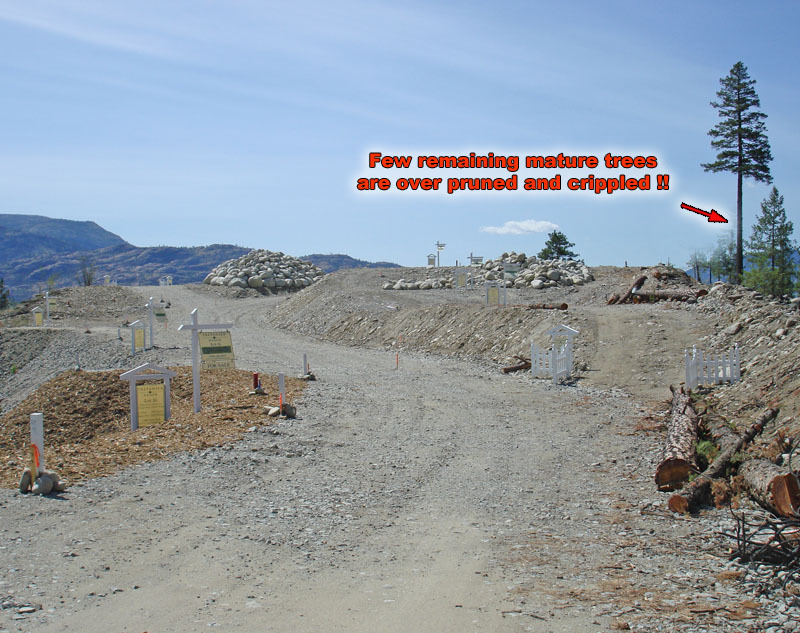 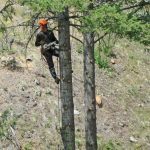 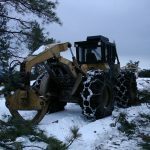 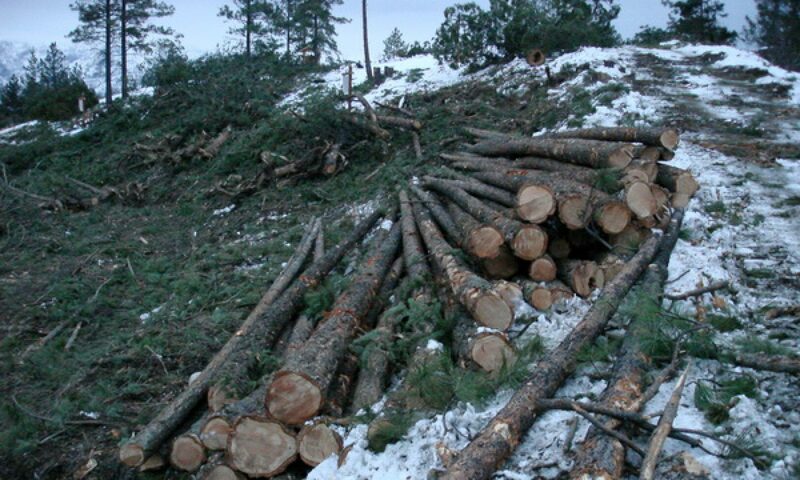 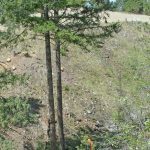 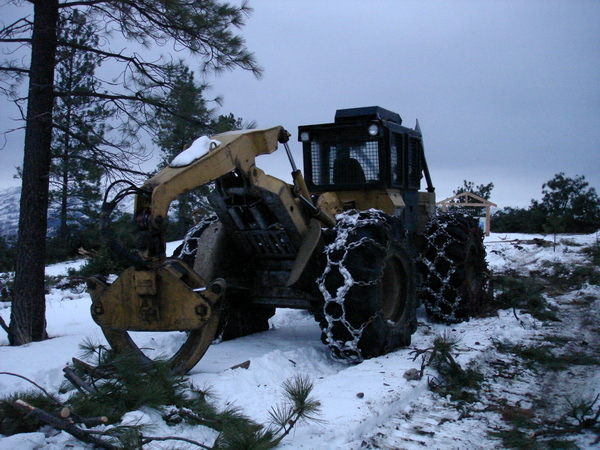 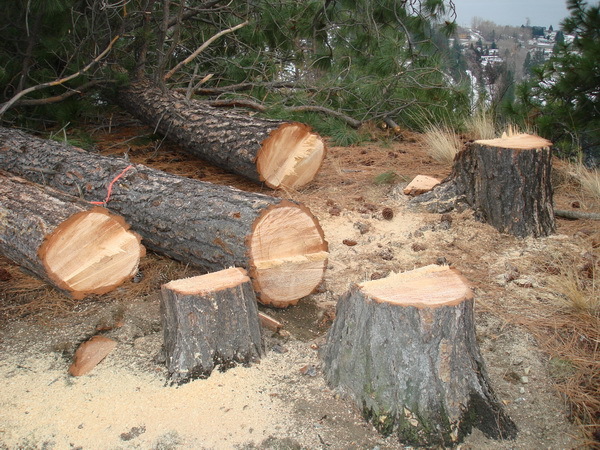 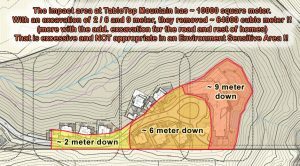 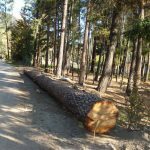 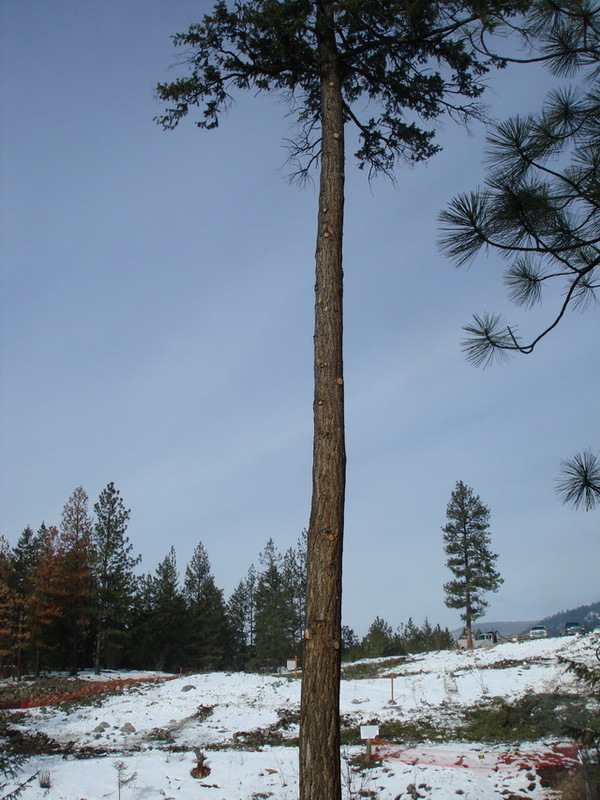 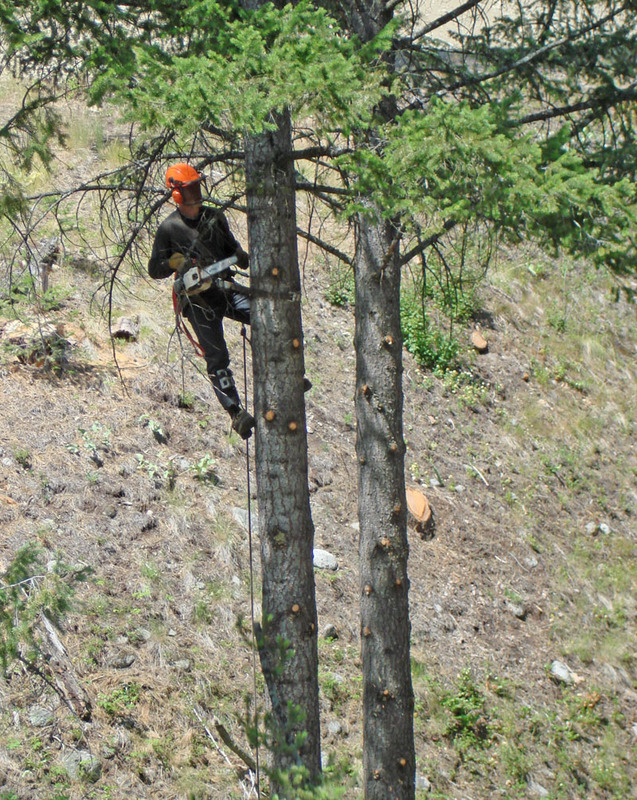 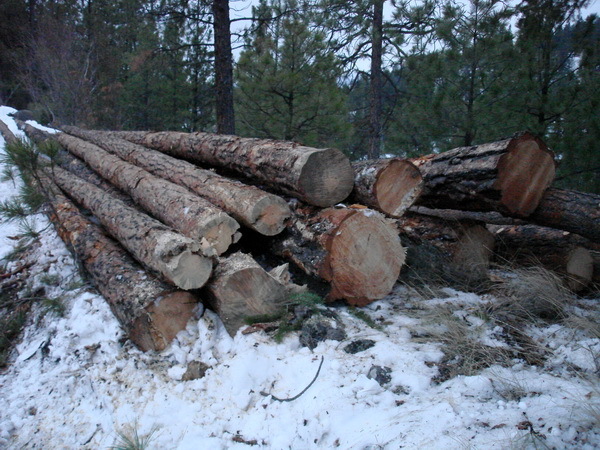 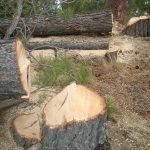 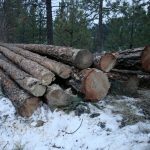 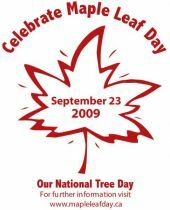 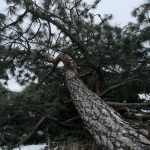 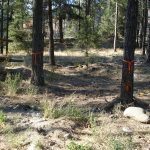 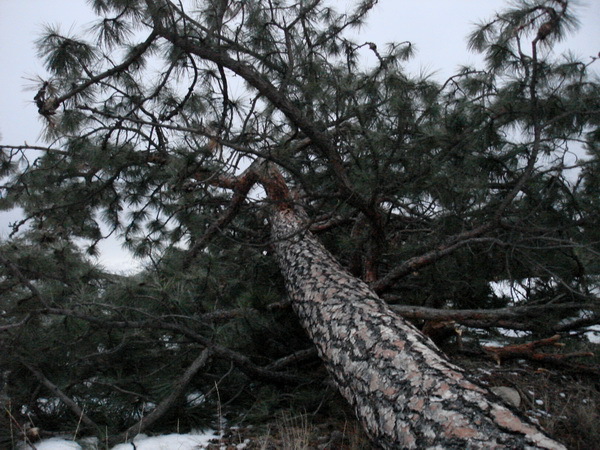 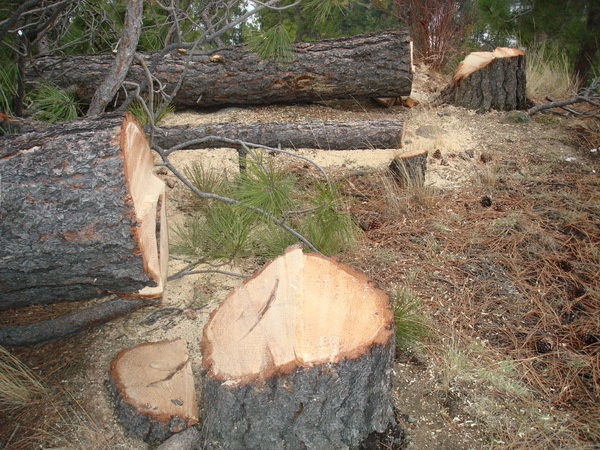 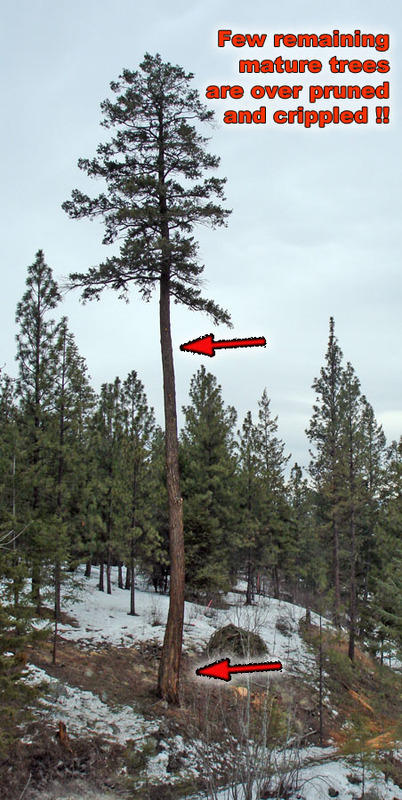 Excessive Tree Cutting – Clear Cut – on Table Top Mountain.